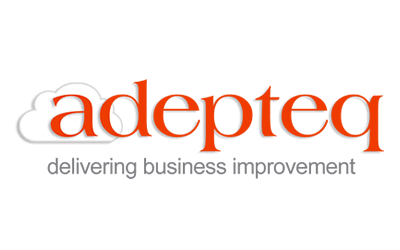 In addition to the many of our existing play scripts that are used by corporate customers, we also undertake bespoke commissions to meet specific requirements. Details of some are shown below. Voice Overs: Script writing, voice talent, and through our connections with Sound-Board, recording, editing and mixing. Scripts: Material for adverts, training, seminars or for performance in-house as a bit of fun. 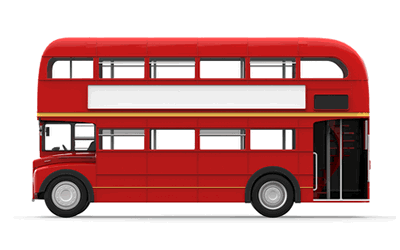 Graphic Design: All of our creative work can be enhanced with our graphic design skills. Performance: Need versatile and skilled performers for role play, training, events and entertainment? We can deliver! Looking for tailor-made material for your business – be it a voice over script, a short play to reinforce a training message or simply something silly for your staff party? Mail David to discuss your requirements! 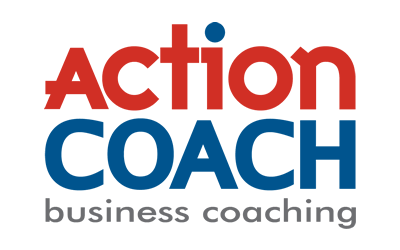 We worked with ActionCoach in Milton Keynes to develop a series of humorous cards for marketing their services to business. We were asked to come up with a pair of comic short sketches to get across the message of the services that they provide. 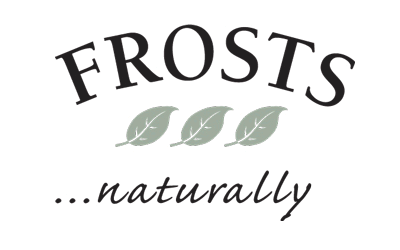 Since 2009 we have worked closely with Frosts Garden Centres providing creative services, scripts and performers for their Christmas Grottos. 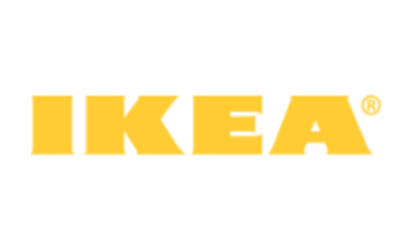 In collaboration with MKTOC we appeared at the IKEA store in Milton Keynes as the ‘Billy Shakespeare players’, performing a series of silly Shakespearean themed sketches to customers. 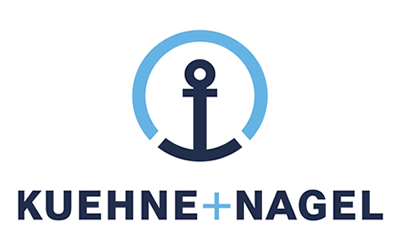 We were invited to write and perform a comic sketch/presentation as part of an IT management event/workshop themed on the Kuehne + Nagel company’s vision. 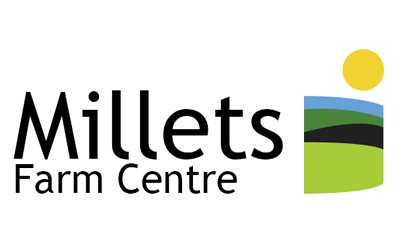 We were commissioned to write an original circus themed horror story as part of their Halloween Spook-tacular event at the Millets Farm site. 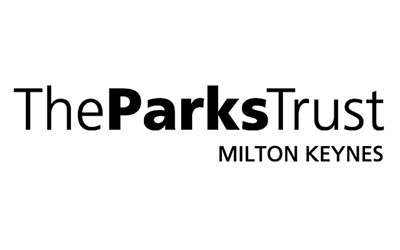 We provided a ghoulish service for the Milton Keynes Parks Trust annual Halloween walk. Family groups were led around a series of creepy scenes while we jumped out and entertained them! To make a couple’s wedding day a bit different, we created and performed a fictional tour of their home and surrounds, centering around the fictional “National Mistrust”. 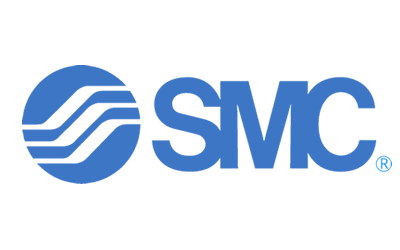 We worked with SMC Pneumatics to write a short (10 minute) training role play script and a team of actors to perform it at a national sales conference. 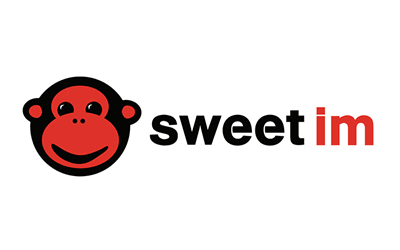 We worked with SweetIM to develop a series of scripts and audio tracks for a range of smilies, emoticons, winks and nudges for emails and instant messenger tools. 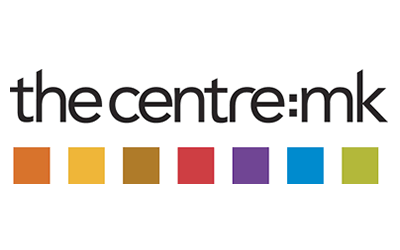 thecentre:mk, a huge shopping centre in Milton Keynes with over 230 retail outlets have used us to write and record scripts used in their annual Christmas Displays. 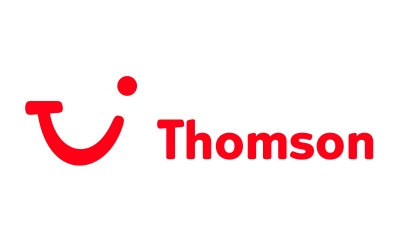 We have worked with Thomson Holidays to write a short, small cast pantomime script to be performed to guests by the local reps in a number of resorts.